For a children, their room is more than a place to sleep. It’s where they do their homework, read, play, fight and have their fantasies. Hence their room should be planned and designed to serve these purposes. It should be aesthetic and comfortable. Involve your children in the process and help them choose colours and accessories. Make fun and growth the cornerstones around which you plan the room. Select the colour with care. 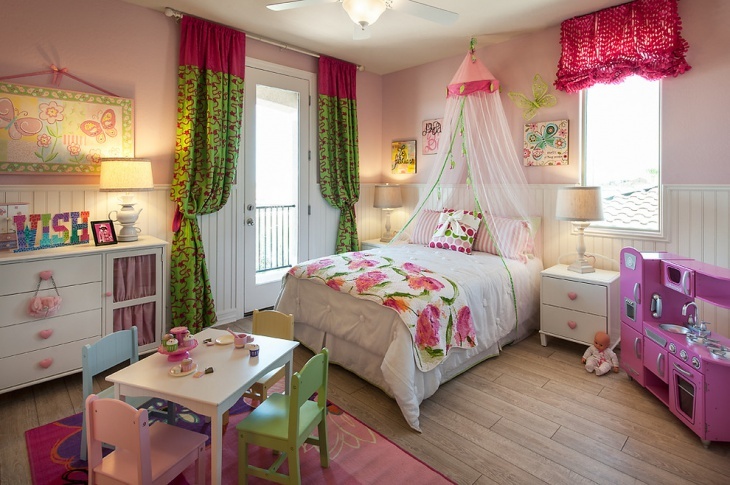 If the room is going to be shared by a brother and sister, you will need to incorporate features for both boys and girls. The furniture should be suitable to the children’s ages, but should continue to be so as they grow. Hence, dressers and cabinets should be full-sized, which can last through the school years. There is a reason why so many kids’ rooms have a bunk bed. Children love climbing up and down and they are famous space savers. 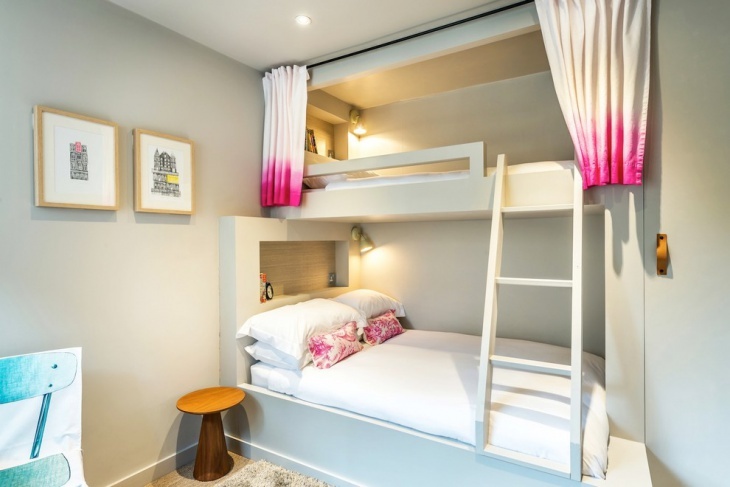 Each level of the bunk bed should have separate shelves and storage for each sibling. When a child grows up and want to move out, you can remove the lower bed and build a cupboard under it for extra storage. The biggest clutter in the room will be clothes and toys. Teach the kids to hang their clothes and install pegs on vertical surfaces of the bunk bed or elsewhere. Dedicate a storage space for toys and school books. You might also want to think about getting a small desk for schoolwork. 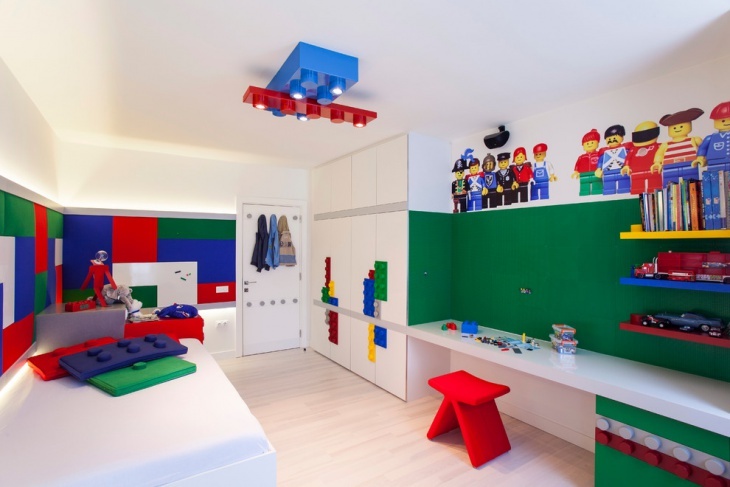 You don’t have to splurge on designing your kids’ room. Just make sure that it has the amenities to satisfy most childish occupations.